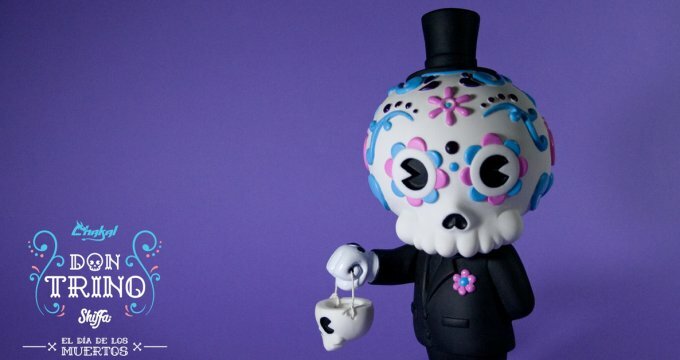 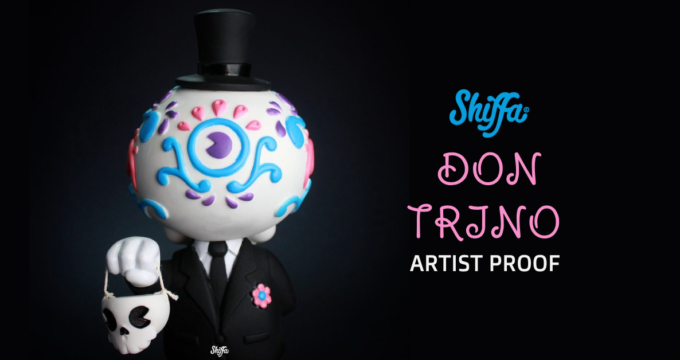 Da Shiffa’s Piñata Custom Kidrobot Dunny Series! 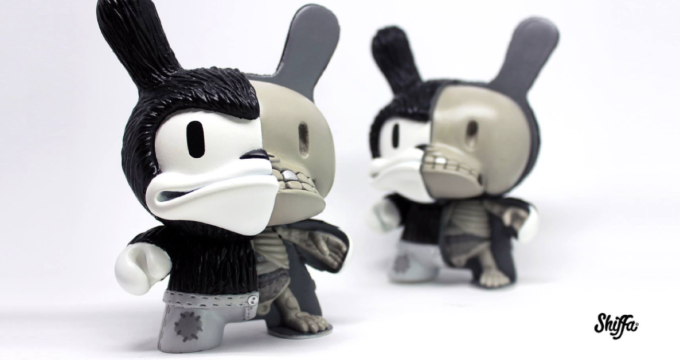 Bruno & Benny Custom Kidrobot Dunny & Labbit by Shiffa! 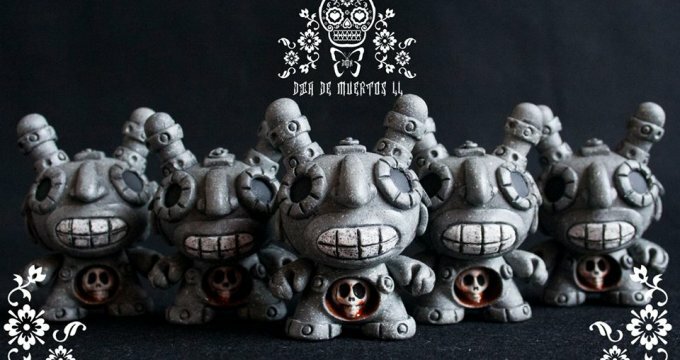 Meet Felipi – The Dribbing, Bread-Eating, Bog-Eyed Custom Kidrobot Dunny by Shiffa! 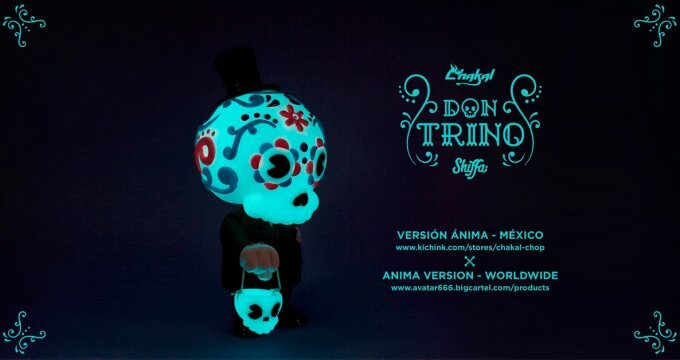 Fan from Hell by Shiffa!